Join us as Paul Michael Raspa, Jr. discusses the “secret sauce” of success. We all want financial, professional, and personal success. It’s why we are in business. But few people actually achieve and sustain that success. Still fewer feel satisfied even when the money is flowing. So what’s the “secret sauce”? It’s the simple things in your foundation (not just your knowledge, skills, and wallet). 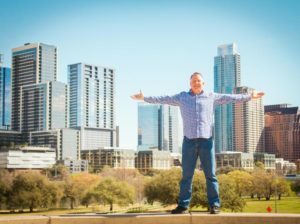 Paul Michael Raspa, Jr. is an accomplished business and self-mastery coach who supports business owners and professionals in transforming their entire life. He leverages highly individualized approaches for exceptional results.